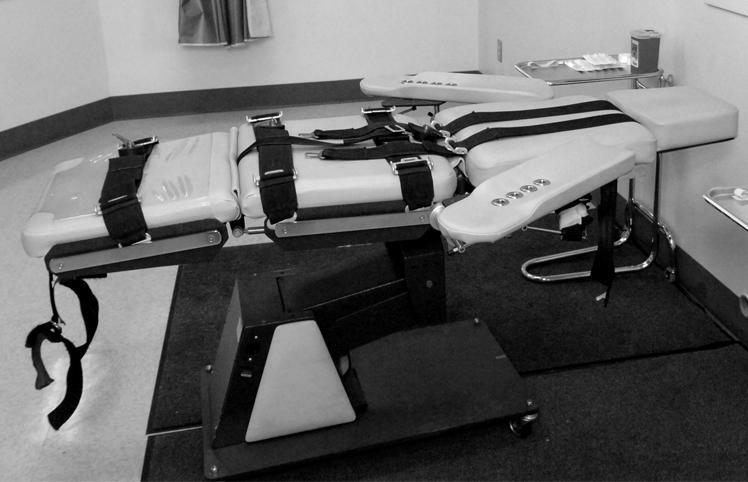 Missouri claims it's not an execution drug -- that it's a large dose of a sedative but one that the inmate cannot turn down. The amount the state uses has been increasing, from 2 milligrams to 6 milligrams, and the times the drug is injected varies: John Middleton, executed in July 2014, received a 3 milligram dose five minutes before observers would normally be allowed into the viewing area, and another 3 milligram dose three minutes before his death warrant became valid. Medical experts and federal judges have criticized Missouri's use of midazolam, calling it "alarming." 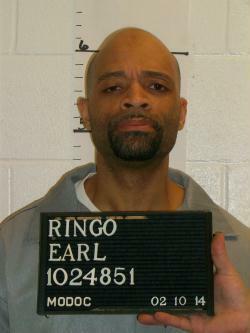 The Department of Corrections said it did not use the drug in this week's execution of Earl Ringo. The dots on the graph below show when an inmate is given midazolam and how much he receives. The horizontal black lines represent the execution process for each inmate, and the line ends at the time the inmate was declared dead. The tan box represents the time that observers — journalists, representatives for the victim, and others — are typically allowed to view the inmate, according to an internal document. The vertical white line marks the time the death warrant became valid — when the state was legally allowed to execute the inmate. Pentobarbital, the lethal drug in Missouri's supposed single-drug protocol, is injected after the warrant becomes valid. ST. LOUIS (AP) — Missouri is preparing to execute a man convicted of killing two people while robbing a Columbia restaurant in 1998.